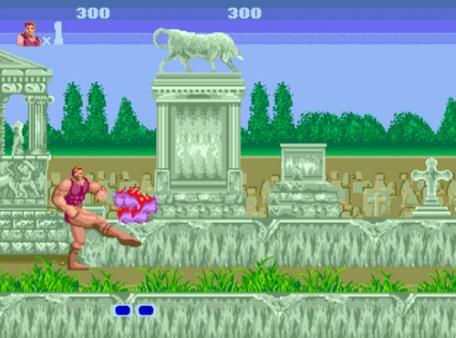 Two of SEGA’s classic games – Altered Beast and Streets of Rage – are being adapted for film and television. Stories International, SEGA’s film and production division, has announced a partnership with The Walking Dead producers Circle of Confusion. The partnership will apparently “explore opportunities for both (game) titles in film and television”. SEGA has previously expressed interest in making screen adaptations of their games, so if the claims made on Stories International’s press release are legitimate, many more “fan-favorite game franchises”could be coming. It was revealed earlier this year that a Shinobi movie was entering production with Marc Platt (Into the Woods, Bridge of Spies) at the helm. Other potential adaptations include Golden Axe, Virtua Fighter and Crazy Taxi. For those not yet acquainted with Altered Beast or Streets of Rage, they are both available on Steam for $2.99 USD. Are you looking forward to the film versions? Would you rather the games were simply remastered? Let us know in the comments.